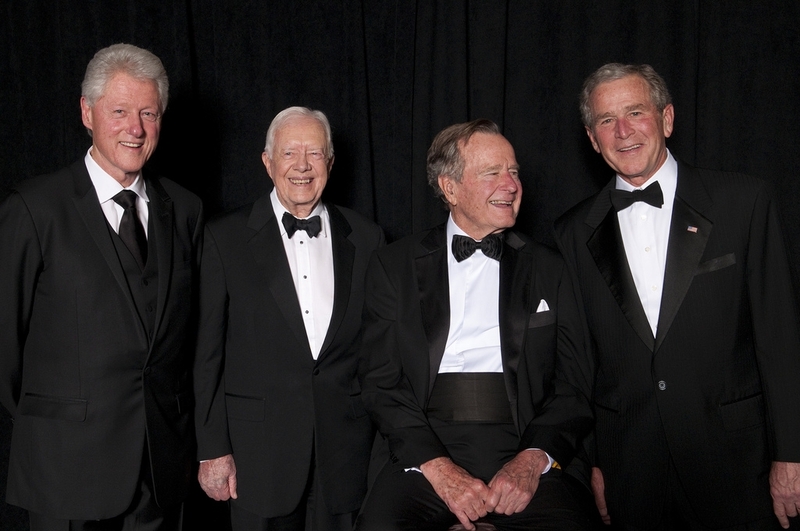 On Monday night, four former Presidents came together to celebrate service and the impact it has had on this country. In a gala event that celebrated the work of President George H.W. Bush and the Points of Light Institute, there was a consistent message that service is a vital part of this country’s past, present, and future, and has played a crucial role in building this nation. All four presidents (Carter, Bush Sr., Clinton, and Bush Jr.) conveyed the importance of going beyond ourselves to serve others and highlighted this message through the stories of some outstanding volunteers. Plus there were some AWESOME performances by Cee-Lo, Kid Rock, Darius Rucker, and Brad Paisley…just to name a few. Wishing you had been able to see it? Well don’t worry, YOU CAN! NBC is airing the complete event on Monday, March 28th from 8-9pm ET on NBC. So call up some friends, get the gang together, grab some great food, and watch this great celebration of service. Then take a moment to talk about it with each other. 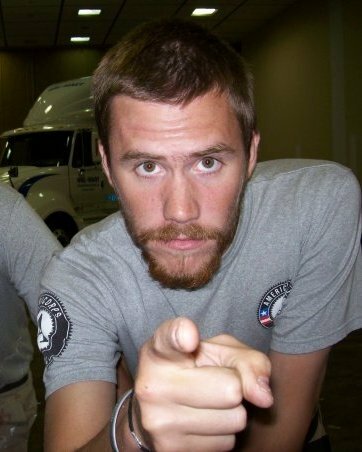 How service has impacted you, how you can continue to serve in your community, and how you can continue to promote that spirit of service.